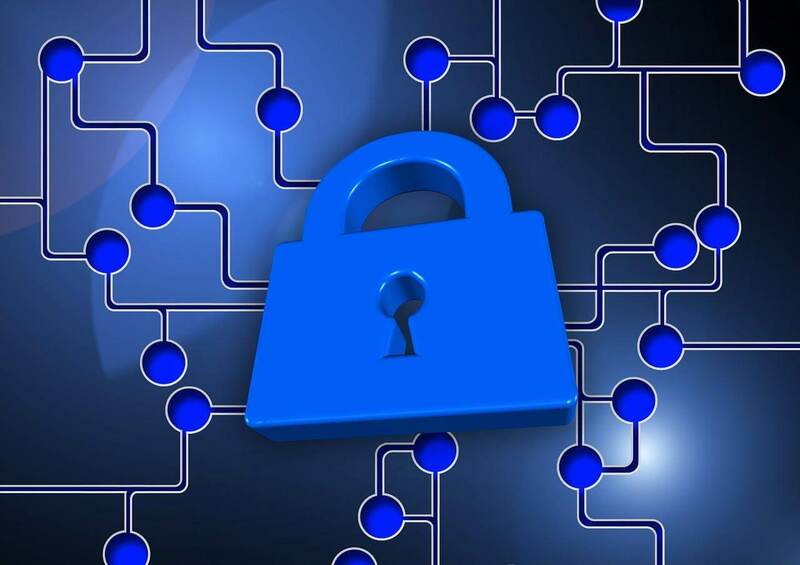 Why Does Your Organization Need a Reliable Network Security Service in New York? - CompCiti Business Solutions, Inc.
Why Does Your Organization Need a Reliable Network Security Service in New York? Cybersecurity is becoming increasingly important for New York businesses and organizations. Computer networks connect us internally to various departments, multi-site offices, and even on the go with mobile connections. We’re also connected around the world to clients, suppliers, associates, and employees. Our systems deal with a lot of information on a daily basis, exchanging data through an expanding number of networks. With all this confidential business information flying through cyberspace every day, it’s worth considering: just how secure is our data? You might be surprised to learn that many SMBs have no clue how vulnerable their data really is. In most cases, they don’t even know where to start looking for security risks. That why it’s becoming increasingly important to find a network security service in New York to help identify cybersecurity holes – and seal them up before they lose precious data. How Can a Reliable Network Security Service in New York Help My Organization? 1. Increased Cybersecurity – The most obvious way a network security service in New York can help is by improving your cybersecurity. This does not have to be an extremely expensive process. Many of the fixes include simple and cost-effective methods such as ensuring your anti-virus programs are up to date, updating your software systems, and training employees on how to identify suspicious emails and websites. One of the first things a network security services will do is a complete IT audit. This helps identify where the holes are in your cybersecurity. You can get an IT audit as a standalone service – the cybersecurity techs will simply hand over a report of where your holes are so that you can decide how best to fix them. The network security service can also go through and fix the holes for you as they find them. 2. Smoother Operations – Cybersecurity implies protection against hackers, malware, and other cyber threats. However the better network security services in New York can also ensure your IT systems are running at peak efficiency. It doesn’t take an attack on your system to bring down your entire network. A faulty router or a full database server can also affect performance, sometimes with catastrophic results. You need a company who understands business networking inside and out including hardware, software, and third-party technologies to ensure your networks are working smoothly. 3. Protection Against Fire, Flood, Power Outages and Other Acts of God – Sometimes there are things completely out of your control such as Acts of God that severely impact your business. For example, companies can be at risk of going out of business if a fire destroys their data servers, erasing sales and customer information. A good network security service in New York can protect you against this type of data loss as well with a Disaster Recovery and Business Continuity (DRBC) plan including advanced data backup systems, cloud services, and strategies for getting your organization back up and running faster after a disaster. Technology has helped change the way we do business for the better. Communications, customer relations, sales, inventory – every facet of business has been improved by innovative IT solutions. However, the price of technology, like the price of liberty, is eternal vigilance. Luckily, it doesn’t take much to shore up your cybersecurity. In fact, all it takes is a phone call. CompCiti Business Solutions, Inc. is one of the oldest and most respected network security services in New York. Since 1996, CompCiti has helped its clients get the most from their networks and protect them from outside threats including viruses, floods, and aging equipment. With 24/7 emergency coverage, Microsoft Silver Partner-certified services, and a deep knowledge of technology since business networking began, CompCiti is your reliable network security service in New York. Call today at (212) 594-4374 for a free phone consultation to find out how CompCiti can help protect your systems from any threat, cyber or otherwise.